With over 1.59 billion users on Facebook and 320 million on Twitter, no brand in their right mind would skip out on social media. 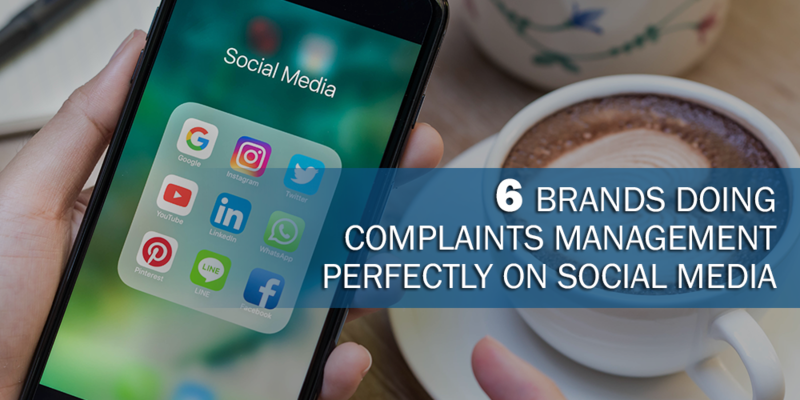 However, while many brands know the value of utilizing social media for marketing purposes, not many are aware that 67% of customers now tap these same channels for customer support requests, as per JD Power’s research. Further, Nielsen reported that 33% of consumers even prefer to contact brands through social media rather than calling. The numbers are clear: customers service requests, including complaints, are now being made online. This is why it’s important for brands to learn crisis communication through social media. 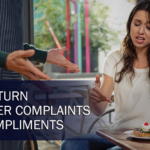 Here are some great examples of how companies are succeeding at complaints management with social customer care. @JetBlue just my Tv 🙁 ! The ones I saw next to me, everything was working. “We call ourselves a customer service company that happens to fly planes,” said Laurie Meacham, Customer Commitment Manager at JetBlue, in an interview with HubSpot. The Twitter page of JetBlue is a testament to that, as they respond to customer feedback and complaints in a timely manner. In the example above, the company even gave free credit to a customer who complained about her in-flight entertainment not working. According to a study, Nike responded to 96% of all customer service inquiries. To compare, Apple responded to only 58% of support requests in the said study. In a few instances, the dedicated Nike Support Twitter page even responded to requests in local languages such as Spanish (see example above). This is an excellent way to assist customers and break any potential language barriers so their support requests can be better addressed. @LoboLobito16 We’ve got you. Did you mean to say “order number”? You should’ve received an email confirmation in your inbox. @LoboLobito16 To clarify, you didn’t receive an order confirmation? Were you able to log into your https://t.co/lSikKxu7yv account? @LoboLobito16 Happy to hear you’re back in action. Give us a shout if you need anything else. Moreover, Nike’s Twitter customer service team is very helpful and kind to customers—even when they’re actually at fault. See example above. According to a case study by Econsultancy, British telco, BT, deflects costly calls and updates customers using social customer service. In the screenshot below, a customer tweeted BT about being “bored waiting” for them to pick up a call, and the telco responded promptly asking what the customer’s concern is. Instead of explaining how to do a certain task in the limited 140 characters, they simply linked the customer to the right help page on the website. 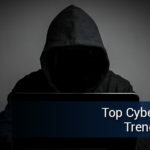 Econsultancy reported that in 2014, BT’s social media customer service deflected 600,000 contacts from the phones, resulting in £2m annual savings. 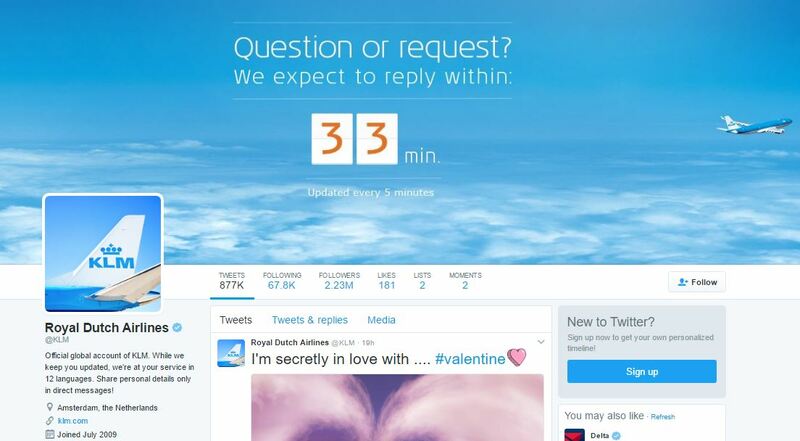 The Royal Dutch Airlines is a great example of social customer care. While they receive notoriously mean tweets about delayed flights and maybe some missing luggage, the company is committed to answering every single one of the complaints sent to them 24/7. They even include an estimated response time in their Twitter header photo, which is updated every five minutes. @nickdurante91 We’re sorry! Please PM us your order number so we can look into this for you. Thank you! Seamless is an online food ordering service available in select cities. In a past tweet (see below), a customer informs them that he ordered brown rice, but was instead delivered white. He didn’t “mind terribly,” but Seamless still responded asking for his order number so they can look into the issue. This is excellent customer service, as passive complaints left unresolved may eventually cause a rift between the company and the customer. 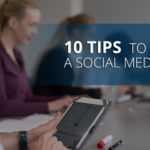 Seamless also knows that with social customer service, it’s no longer a 9-to-5 world, so they have Twitter reps ready to respond around-the-clock. Signing off for today, please feel free to reach out to us for assistance tomorrow between the hours of 10am and 5pm EST. Thanks! We’re here to answer your questions until 5pm EST. Thanks and have a great day! Not all companies can do 24/7 social customer service like Seamless and the Royal Dutch Airlines—and that’s okay! As long as you do it like Etsy does such as sending out a tweet announcing when they’re available for support requests and when they’re signing off, enable customers to know when to expect. 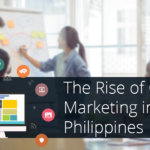 In today’s social world, it’s no longer enough for brands to simply have an online presence. 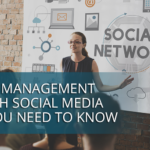 As millions and millions of customers are now making service questions and complaints in a public setting, businesses need to learn how to respond, engage, and retain customers in the social media sphere.